Gemma is Director of Social & Mobile at McCann. She focuses on the integration of social and mobile thinking across all McCann teams' work; manages a community of social thought leaders across the global network, McCann’s global platform partnerships, and a New York-based department of social creatives, strategists, and analysts. She was a lead author of LIVE, McCann's operating system for social, developed to ensure a common approach and language for all McCann clients. She is also a proud member of the team behind State Street Global Advisor’s iconic Fearless Girl. 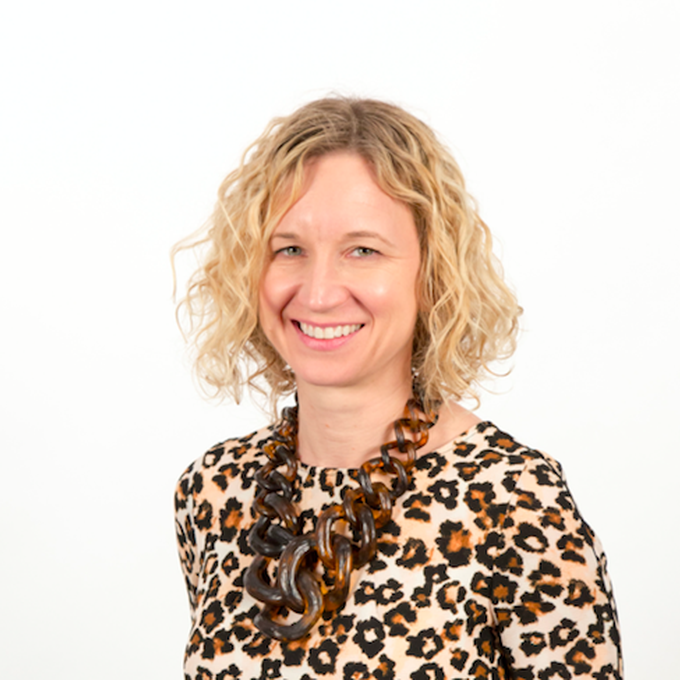 Gemma has 19 years’ experience in building digitally engaged brands, running global teams working at the intersection of community, influence and technology. Prior to McCann, she was VP Strategic Accounts at social media marketing and analytics platform, Spredfast. There she collaborated with media companies and brands including Viacom, BBC, ESPN and REI to help them create customer-focused technology solutions at the core of their business. Previously she held senior positions at Ogilvy New York. As Executive Director Social Customer Engagement for OgilvyOne she worked with enterprise digital clients - including Weight Watchers IBM, E-Trade and Aetna - integrating social and digital layers into their existing customer engagement programs, working across CRM, e-commerce, customer care and loyalty programs. Gemma was also New York Group Director for Ogilvy's [email protected] practice, a role she held for four years. She led a team focused on developing and executing across paid, owned and earned programs for brands including IKEA, British Airways, Caterpillar, The Gap, Nestle and American Express. While in the role, she grew the practice from a group of two to a multi-million-dollar division, part of the group that was awarded social agency of the year by the Holmes Group in 2013. As a writer and speaker, Gemma regularly shares her experience in developing digital and social strategy and solutions for the world’s leading brands at conferences such as Most Contagious and Northside in 2017. She is a graduate of University of Sussex (UK) and Université d’Aix Marseille (France) where she studied both French and European Studies and French for Business.